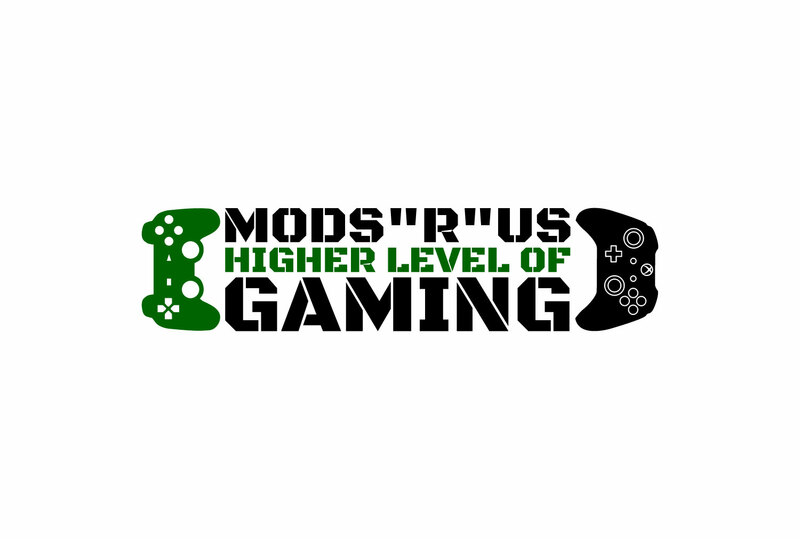 Hey guys, like you, us folks here at Mods "R" Us are very excited for Call Of Duty WW2. Seeing the series going back to its World War 2 roots after such a long time is very interesting. There has been little bits of “information” floating around about the game, but one that has been proven to be real is that there is no unlimited sprinting in Call Of Duty WW2. Some of you may be puzzled by this as we have had unlimited sprinting for so long it feels like it has always been part of the game and not a big deal at all. It is something that most of us use, without even really thinking about it. But that feature is now gone and you will still be able to sprint, but only for a short amount of time before you have to go back to normal speed. Is this a bad thing? Well, in theory, no it is not the biggest deal in the world and it is something that we will all get used to, but it is kind of odd that Activision thinks that sprinting for ten minutes or so is something WW2 era soldiers could not do. Surely soldiers back then could run for ten minutes? So while it may not exactly make things more realistic like they seem to be saying they took it away for, it will be a more back to basics kind of gameplay and perhaps that is what people really want. Most of us in the Mods “R” Us office use sprinting without even thinking about it so it is going to be very interesting to see how this effects ours and other Call Of Duty players strategies.